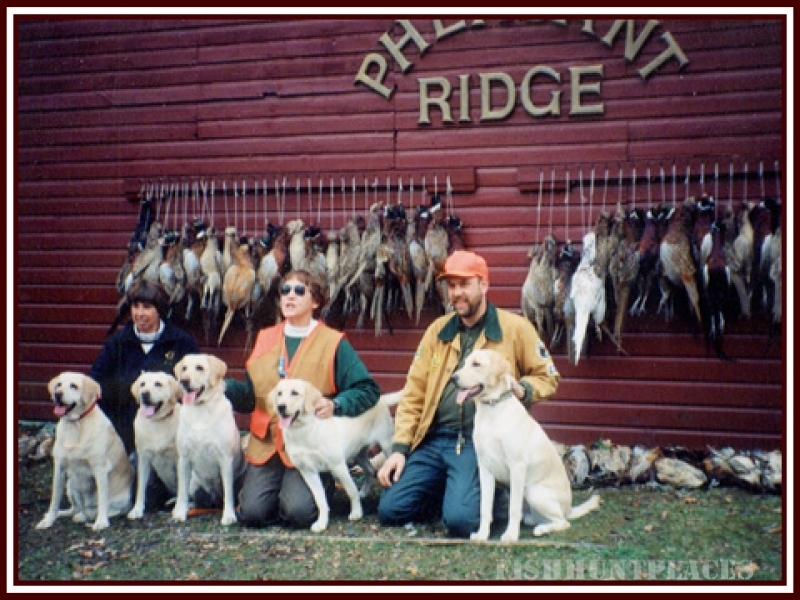 Set in the foothills of the Adirondacks between Saratoga Springs, New York and Manchester, Vermont, Pheasant Ridge is an exclusive hunting preserve which specializes in English-style Continental pheasant hunts with champion retriever dogs from the Dogs for All Seasons Club. That's a Master of the Hunt, Ron Feinberg in a photo published by Sporting Classics magazine in the January/February 2002 issue. 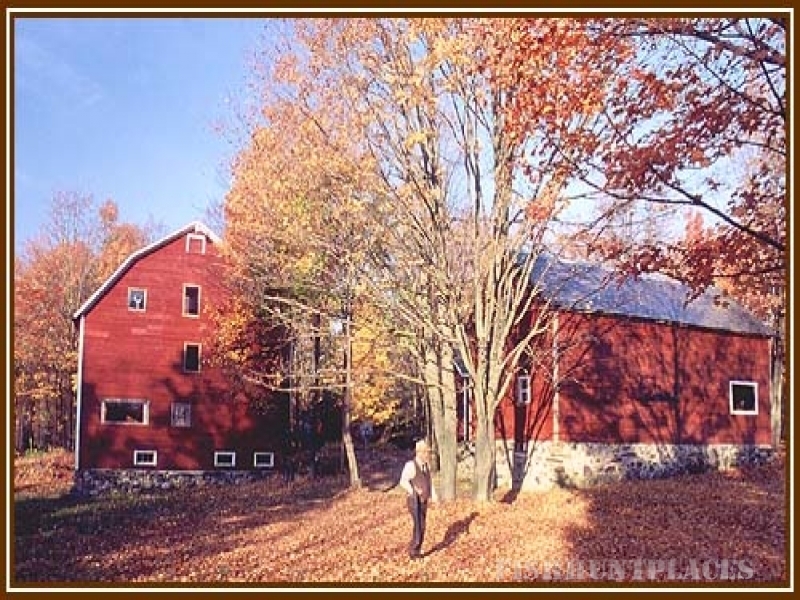 Article and photo by John Ross.